Snappy Airport Transfers can offer you the best deal for the money you pay if you need an instant transport to any of the London’s major airports. Our prices are reasonable, our reliability and punctuality – above reproach. We cover the entire Greater London area, Essex and most of Kent and Surrey and now our Stratford customers can experience the comfort of a hassle-free ride on the way to their holiday or business trip. Swift and reliable shuttle transfers from Stratford E15 to Heathrow International Airport (LHR). Swift and reliable shuttle transfers from Stratford E15 to Gatwick International Airport (LGW). Swift and reliable shuttle transfers from Stratford E15 to London Luton Airport (LTN). Swift and reliable shuttle transfers from Stratford E15 to Stansted International Airport (STN). You can count on us whenever you need – 24/7, all holidays included. You do not even have to bother making a call to order a cab – the Snappy online booking system is available on your PC or mobile device and is extremely easy to use! 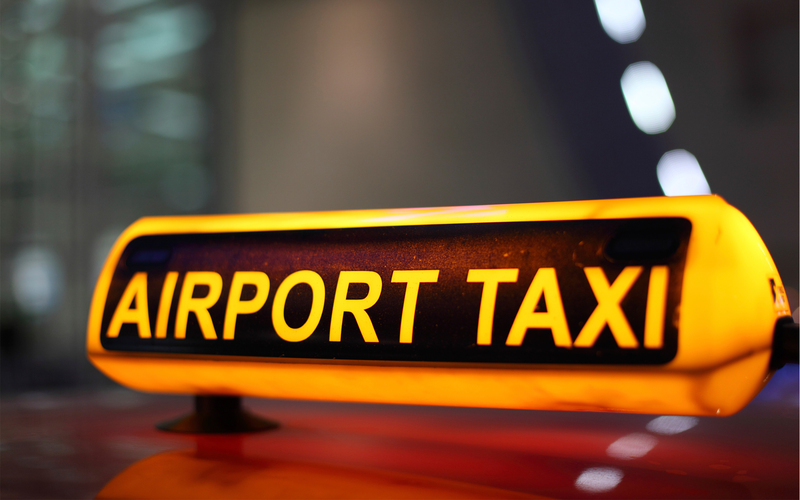 Choose Snappy Airport Transfers and forget about missing a flight for good! Non-stop coverage of the entire Stratford area of East London. Easy to book – online system for orders is available 24/7. Low fixed price rates – half the price of a regular cab for long-distance transfers (50+ miles). Air-conditioned minivans, suitable for up to five people and extra luggage. Thoroughly reliable – we arrive at your address ten minutes before the hour of appointment. From Stratford E15 to Heathrow Airport for £60 with a pre-booked appointment. From Stratford E15 to Gatwick Airport for £65 with a pre-booked appointment. From Stratford E15 to Stansted Airport for £50 with a pre-booked appointment. From Stratford E15 to London Luton Airport for £65 with a pre-booked appointment. When was the last time you felt at ease catching a flight and you enjoyed your travel to the airport? If the answer is “never” you should seriously consider our offer. What does SAT do so differently to achieve such a marked difference from the regular means of transport? First of all, we put the customer in our centre of attention. We want to give you as many perks and comfort as possible – more passenger space, extra room for the luggage, air-conditioned vehicles and the option to travel with friends, family and colleagues. This can only be possible with larger minivans instead of the regular London cab and Snappy relies on models like Mercedes Viano, Ford Galaxy 7, Citroen Grand C4 Picasso and Renault Grand Scenic. It might sound a bit too proud of us to say it, but once you use our services, you will know it for certain. Our drivers are dedicated, hardworking and punctual professionals that you can thoroughly rely on. They have the special combination of serious attitude and easy going manners that make Snappy Airport Transfers unique and brings back a multitude of customers! Getting from Stratford to Heathrow Airport – we take A12 to Woodford and when we reach exit 4 we get on M11 to continue northwards. At junction 6 south of Epping we merge onto M25 and turn to the west. We follow the highway to junction 14 in Longford. The distance is 58 miles long and requires about one hour. Getting from Stratford to Gatwick Airport – we take A2 and A102 to Dartford, Kent and then merge onto the London Orbital. We follow M25 to junction 7 and then turn south onto M23. We need about 70 minutes in moderate traffic to cover the 51 miles to Gatwick. Getting from Stratford to Stansted Airport – the easiest transfer route by far! We need just 40 minutes to cover the 30 miles from Stratford to Stansted, following M11 due north. Getting from Stratford to Luton Airport - we take A12 to Woodford and when we reach exit 4 we get on M11 to continue northwards. At junction 6 south of Epping we merge onto M25 and turn to the west. We follow the highway to Abbots Langley and then turn north on M1. The transfer takes about 65-70 minutes. You can do it on your mobile device or laptop 24/7 – the process requires about a minute! Just insert your details in the booking form and you are all set! Stratford’s economic growth, propelled by the 2012 London Olympic Games, turned the area into the second most important business centre in East London (trailing only Canary Wharf). The Westfield Stratford City is one of the largest shopping centres in Europe (home to 350 stores). Alexander McQueen, Samantha Brown and composer Michael Nyman are all Stratford residents.